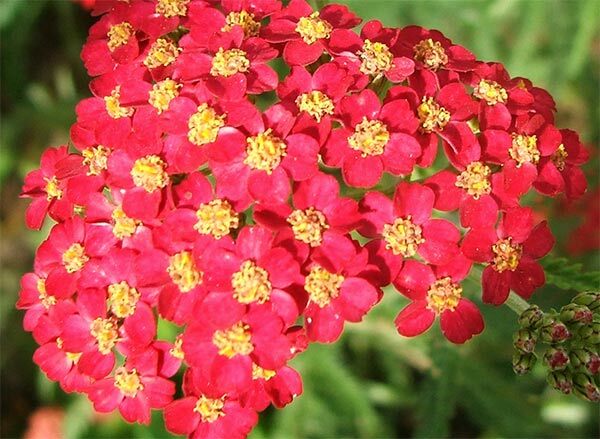 I'm impressed with my latest Achillea purchase - a hybrid called 'Terracotta'. I ordered in three specimens from a mail order nursery - I wanted the instant effect of a larger clump, and if I wasn't satisfied I was determined to remove all three to one of my rubbish heaps. 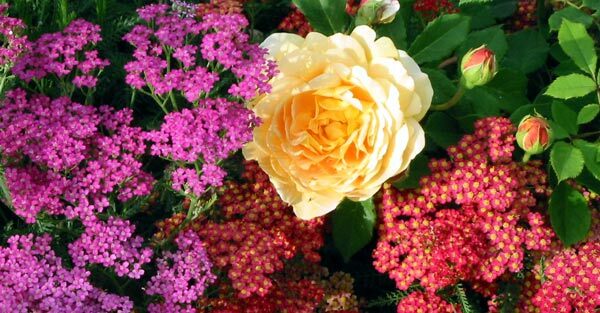 This Achillea has really performed. The colour is stunning, and even when going to seed the tall stems have managed to retain some grace. It's planted in a hot spot in the Hen House Garden where fresh air can freely circulate, and has thrived with little attention. In my garden I've become disenchanted with the variety called 'Moonlight'. I've seen it in photographs looking absolutely beautiful, but here it just looks dirty. I definitely prefer stronger colours, like bright pinks and reds. 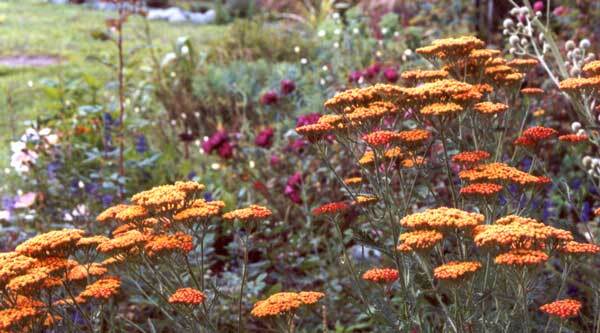 Achillea has the common name Yarrow, and many people consider it close to a weed. Along the grass verges in my neighbourhood you'll see white and pink yarrow definitely being weedy!